Rhamnus, what is that you say? Rhamnus (Rhamnus alaternus), or Italian buckthorn, is a large evergreen shrub with serrated glossy, leathery leaves. In spring it forms bright red berries and can grow into dense thickets that outcompetes native plants. 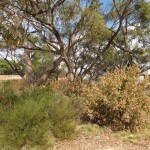 It is a serious environmental weed, which is currently under review by BiosecuritySA for declaration on Eyre Peninsula. 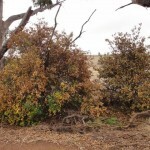 Rhamnus occurs mainly on the southern areas of Lower Eyre Peninsula. 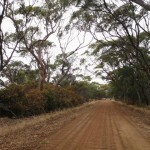 However, an isolated patch of Rhamnus was also found growing around the Yallunda Flat area and amongst the showgrounds. 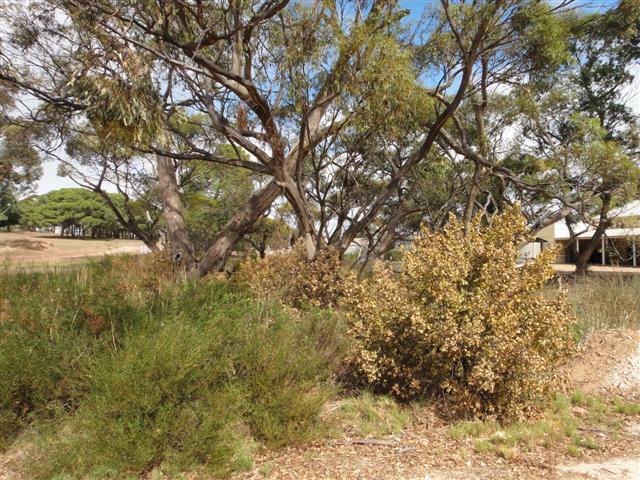 Last year, the Yallunda Flat Agricultural and Horticultural Society secured funding from an Eyre Hills based project (a wildlife and landcare project to improve and protect nature and the ecosystems of the Eyre Hills) run by Natural Resources Eyre Peninsula. To raise awareness about this project and environmental weeds such as Rhamnus, the Lower Eyre Pest Management Group held a Weed Swap Day at the Yallunda Flat Show in October 2013. People brought along their weeds for identification and we swapped them for native plants. Interestingly, many people had not seen or heard of Rhamnus before, so it was a great awareness raising day. 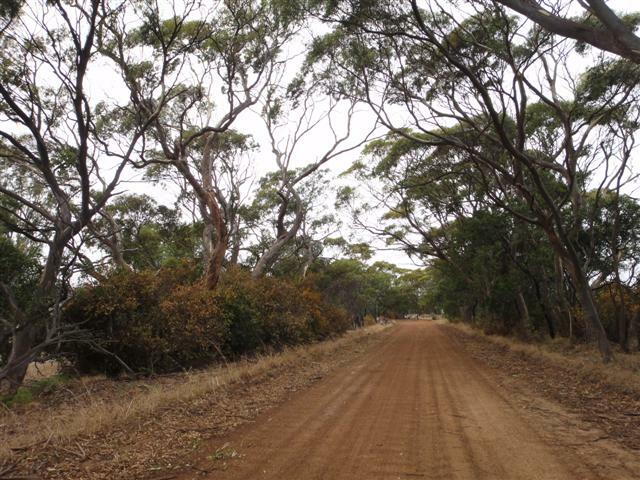 Rhamnus control works around the Yallunda Flat area commenced in summer 2014. Plants were treated with a basal bark application of chemical and then once dead, were removed and chipped in the showgrounds. 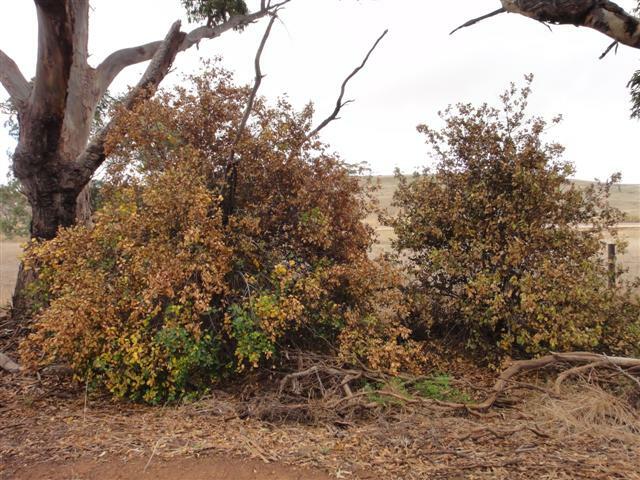 The Lower Eyre Pest Management Group works closely with the Department of Transport, Planning and Infrastructure and identified the need to control Rhamnus infestations along Bratten Way. This enabled all roads in the Yallunda Flat area containing Rhamnus to be targeted. Six months on, the effectiveness of the control method is obvious with dead plants. Follow-up control of seedlings is critical after the treatment of mature plants and is scheduled for summer 2016. ← Christmas Tree Giveaway this Friday the 13th! !